Energy Enhancement is a universal holistic life management system that will help you understand, manage, and improve your life. Comprehensive : Well presented and easy to understand. Contemporary : For the modern person. Easy : Simple to learn and easy to use. Effective : Scientific, methodical, tried, tested, and proven. Holistic : A complete, universal, holistic health and life management system. Practical : Holistic skills that we learn and do. Realistic : Not idealistic, not perfectionist, nor utopian. Scientific : Tried, tested, and proven. Supportive Assisting the process of life on Earth. Synthesis : The best from all cultures and people. Transcendent : There is a transcendent module that considers the relationship between the individual and Existence. Universal : Available to all. HOLISTIC, EFFECTIVE, SYSTEMIZED, SCIENTIFIC, and PROVEN. 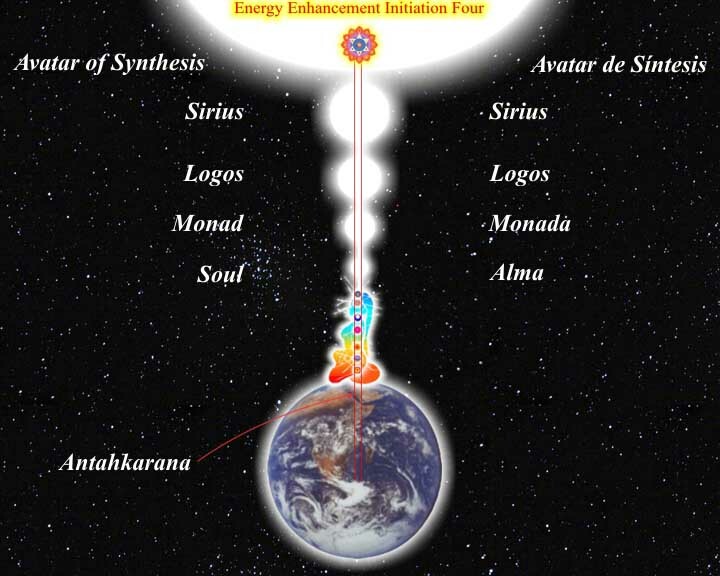 Understanding and mastering the human experience by using The Seven Center System. 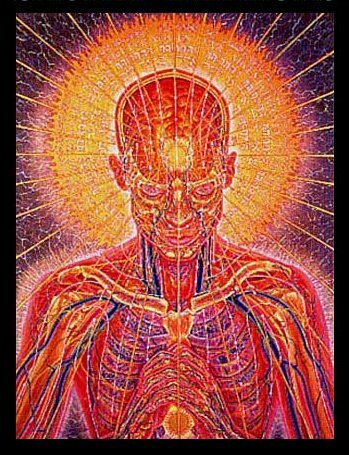 Energy Enhancement is concerned with assisting people to free themselves from negative, destructive, painful, and confusing states of mind, and introducing them to positive, clear, creative, simple, peaceful, benevolent, useful, and happy ways of thinking, feeling, and behaving. 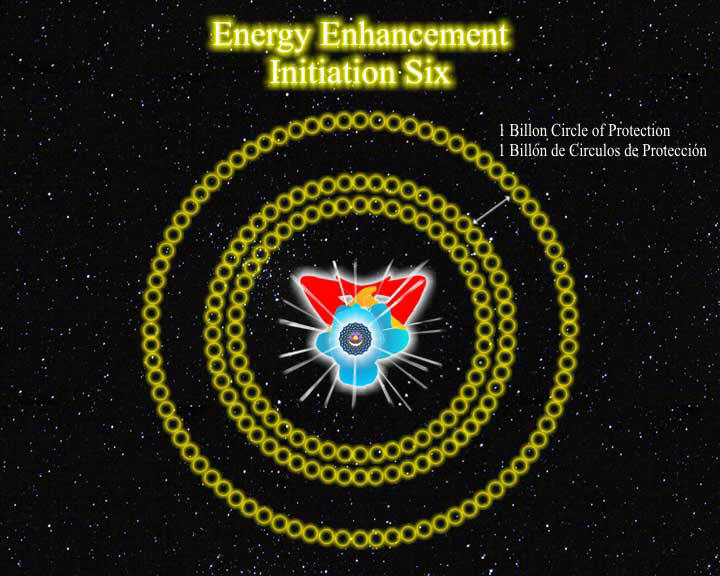 Energy Enhancement is based upon the seven center system as a model of human behavior. Education and practice removes ignorance. DEVELOPMENT OF SELF-AWARENESS AND A HOLISTIC PERSONALITY. 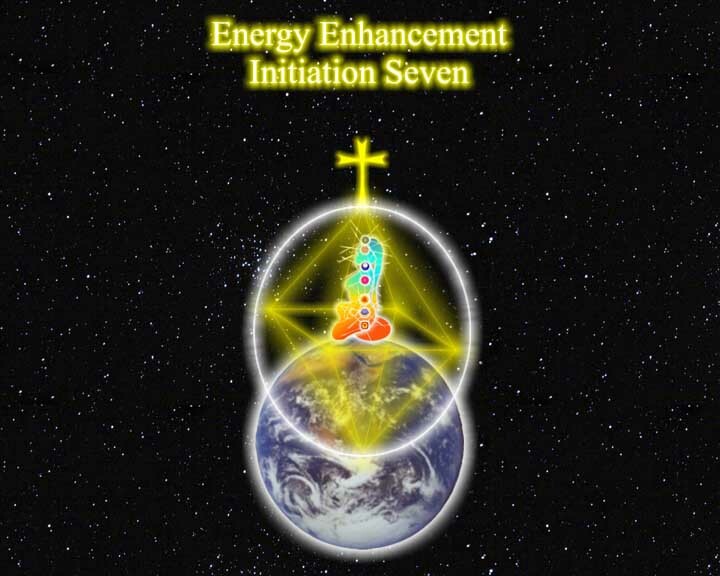 Holistic human experience is clearly represented by the seven center system. We can begin to understand and master the human experience when we understand this simple and effective life management system. The first aspect of this process is to study and understand the seven center system and to remove the dark cloud of ignorance and egotism from every area of our lives. Every natural aspect of human life as represented by the seven chakra system, is an integrated and healthy part of a normal, balanced life. We can analyze the seven center system and remove any unnecessary ignorance, dysfunction, misunderstanding, and disease from our life. 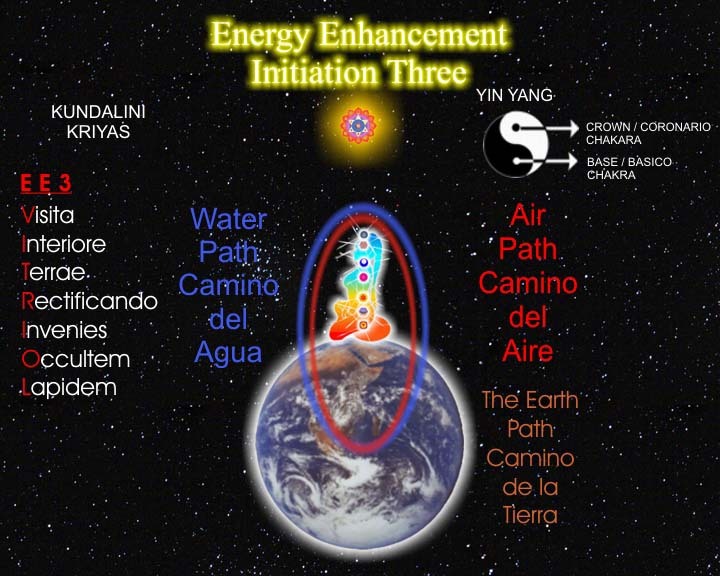 Once we understand the Energy Enhancement system, then we can teach others to do the same. This will help increase the level of holistic health and understanding throughout the world. DEVELOPMENT OF HEALTH AND SKILL IN EVERY AREA OF LIFE. The seven center system is a holistic representation of human activity. When we understand it then we can begin the process of removing negative beliefs concerning all the centers and their corresponding activities and experiences. As we do this, we also begin to develop confidence and skill in each area of life. We have a simple and effective holistic health map to work with. As we develop positive qualities then we are more able to take a fuller role in the great network of activities that is The Community of Life on Earth.